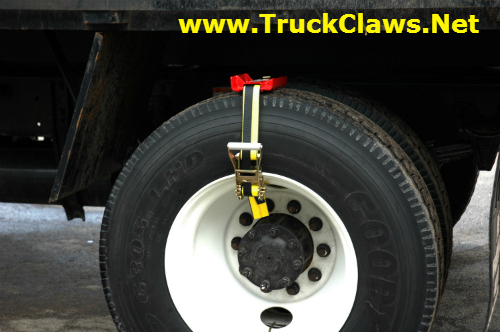 The Truck Claws Tire Traction system will save you time and money. No more expensive tow trucks and lost time. The durable, easy to install traction system get your truck unstuck fast and safely every time. 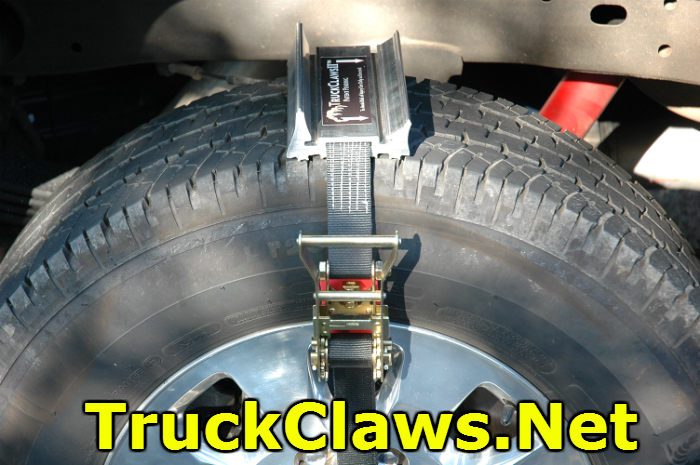 GET 10% OFF using coupon code "merrychristmas"
Allows us to customize Truck Claw to fit your needs and prevents inferior products from entering the market place. Dont foget to check out Truck Claws ll. Click Here to learn more!Looking for something made to get your Truck or SUV unstuck every time?